Immaculate 3 bed/2 bath "Cambridge" overlooking the 14th fairway and lake located in Lexington Country Club's Golf Village! This lovely condo features 2015 granite countertops in kitchen, 2015 slate GE appliances, newer sinks, disposal and faucets! The tiled floors are in the kitchen, entry, and baths! 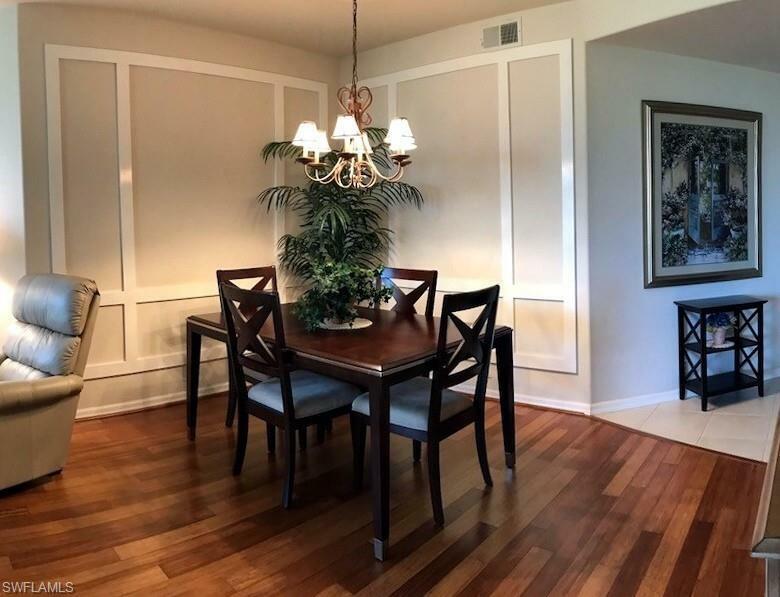 Spacious home also has 2015 Bamboo wood floors in the bedroom/den, living, dining and master! 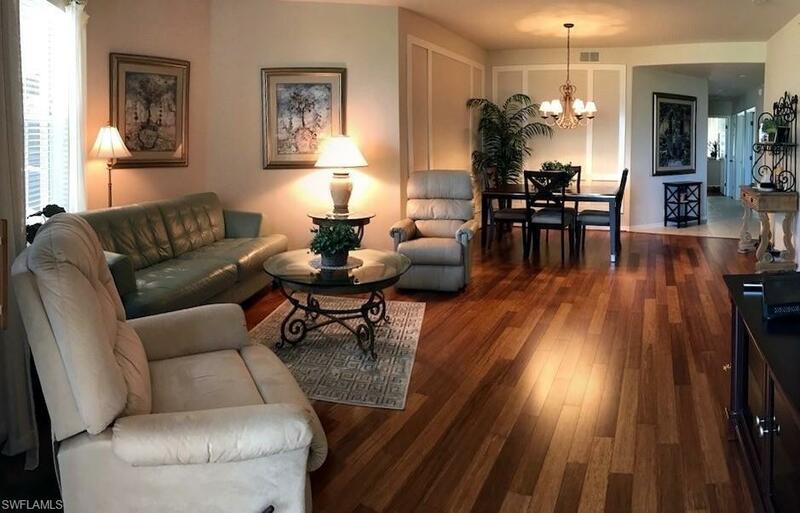 Also features 2015 No see um screens on large lanai with a storage closet, a 2011 hot water heater, and a 2012 Lenox A/C, decorative molding in dining room, preferred parking space, and an extra storage closet! Selling furnished with newer furniture including 4 TV sets! Golf membership, annual greens fees apply!